Sometimes there are more specialist requirements such as bore hole drilling where we would outsource, though we will always maintain a presence to ensure all works are carried out to our own high standards. At the start of a project you will be given a person of contact by ourselves. This will more than likely be Peter or Craig, two directors of the company. As a family run business we work towards the core values of treating all our customers fairly, ensuring as a customer you are fully informed with all questions answered and most importantly ensuring you are satisfied with the end product by our company. With all new build properties come the joys of 1st fix, 2nd fix and everything else that comes along with them. Before starting work we will ensure you’re aware exactly what requirements we have, what work will need to be carried out and at what stage of the build this will need to take place. This will ensure that you’re air source heat pump installation, ground source heat pump installation, underfloor heating installation or any other technology will run as smoothly as possible. 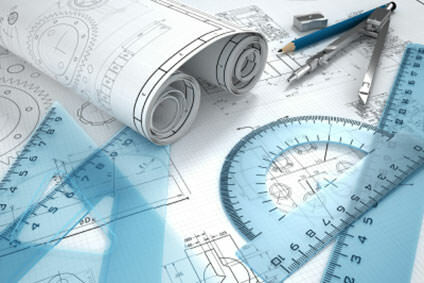 We will always ensure we work with you to ensure timescales and requirements are considered so that we in keeping with your needs and requirements. 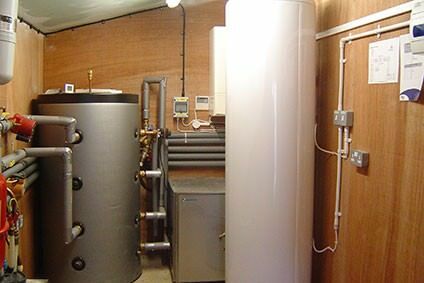 An air source heat pump installation, ground source heat pump installation, underfloor heating installation or any other renewable technology being installed into an existing property can be perceived as a difficult process. Our knowledge and experience will take away any perceived problems you think you may encounter. 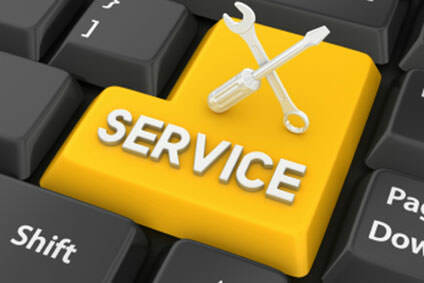 We work to ensure that your existing system stays in place as long as possible up to he point of system changeover, meaning a minimally if not nil interruption to the heating and hot water requirements of the property. All our works are signed off against the appropriate building standards.